How old are you? The more thought you bring to bear on the question, the harder it is to answer. For we age simultaneously in different ways: biologically, psychologically, socially. And we age within the larger framework of a culture, in the midst of a history that predates us and will outlast us. 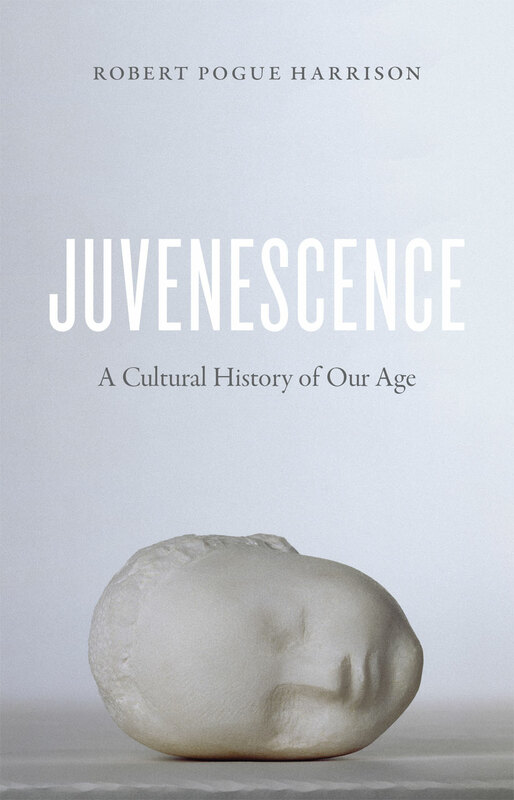 Looked at through that lens, many aspects of late modernity would suggest that we are older than ever, but Robert Pogue Harrison argues that we are also getting startlingly younger—in looks, mentality, and behavior. We live, he says, in an age of juvenescence. A heady, deeply learned excursion, rich with ideas and insights, Juvenescence could only have been written by Robert Pogue Harrison. No reader who has wondered at our culture’s obsession with youth should miss it. "The book is somehow both digressive and closely reasoned. . . . It's odd and brilliant--clearly the product of thought given time to ripen." "Harrison may be the single most important writer in the humanities today." "Harrison has a wonderful way of inspiring, yet he does not extrapolate on current events, and offers no prognosis. In the preface, he says that he confronted a choice whether to either write a very short book or a very long one--readers will wish he had written a longer one."